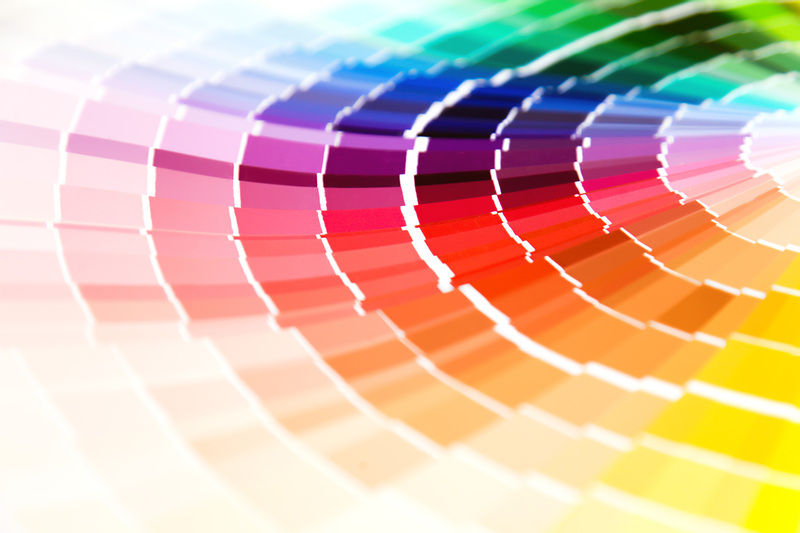 Our Pigments dont change colors into bluish, reddish or any other unwanted colors. 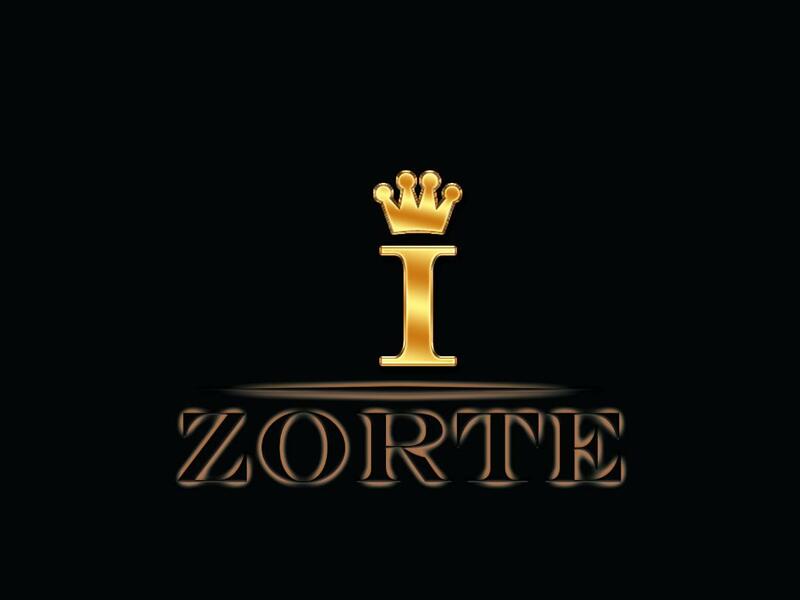 Zorte Pigments are non-allergic and fade evenly within some time. We designed pigments with different consistency for Permanent Makeup and Microblading. Our goal is to provide excellent customer service and technical support with an emphasis on safety, quality and cost efficiency.